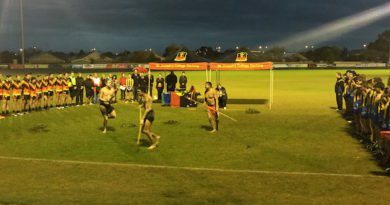 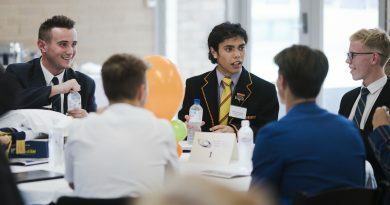 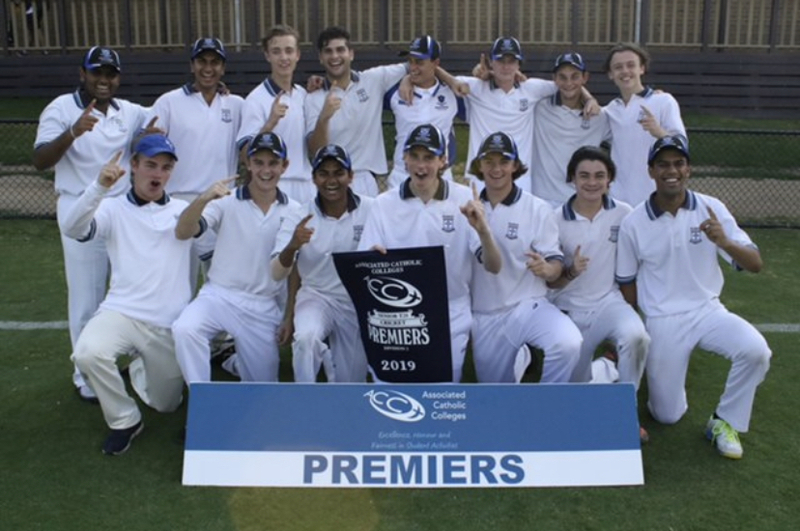 The Term 1 Grand Finals were held yesterday afternoon at various venues around Melbourne. 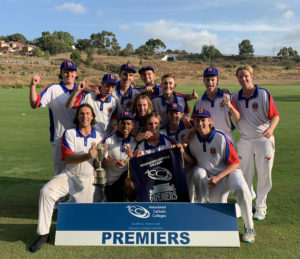 There were a total of six premierships up for grabs. 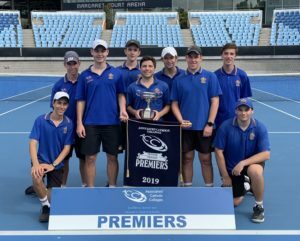 St Bernard’s and Parade College took to the tennis courts at Melbourne Park. 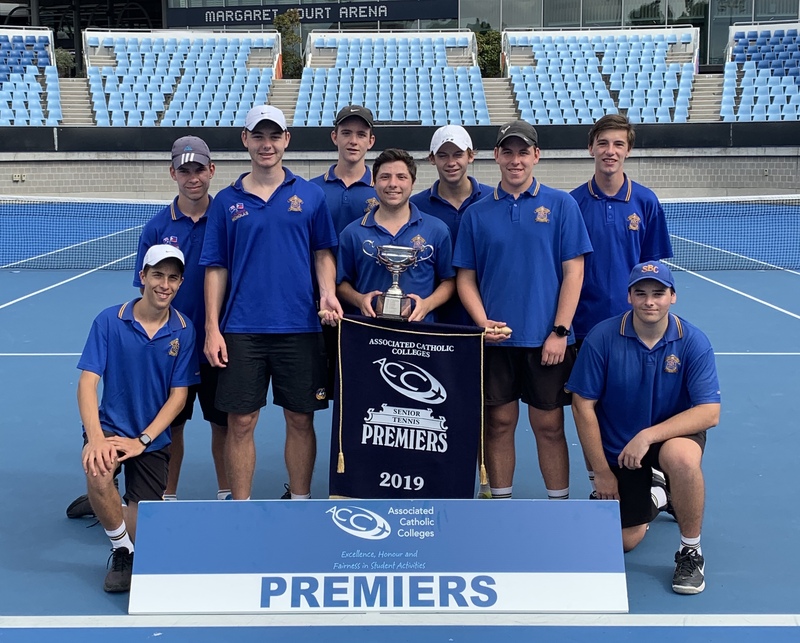 St Bernard’s secured their second title in a row clinching the tennis premiership. 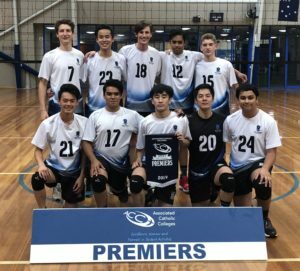 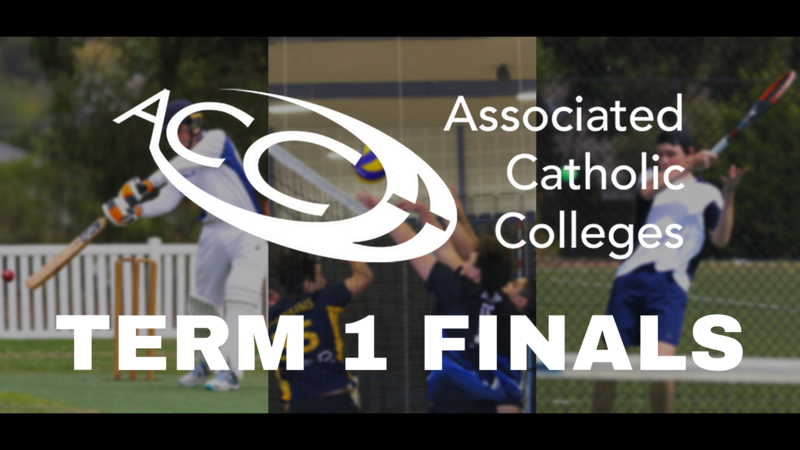 Mazenod College cleaned up in the volleyball winning both the Volleyball A & B premierships. St Bede’s took home the coveted 35 Over Cricket premiership with a chase down of 138 runs in 32 overs. The ACC introduced the T20 cricket format to the competition this year. 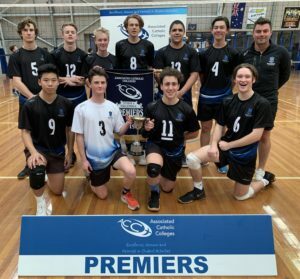 Parade College won the division 1 premiership and Mazenod took home the division 2 premiership. 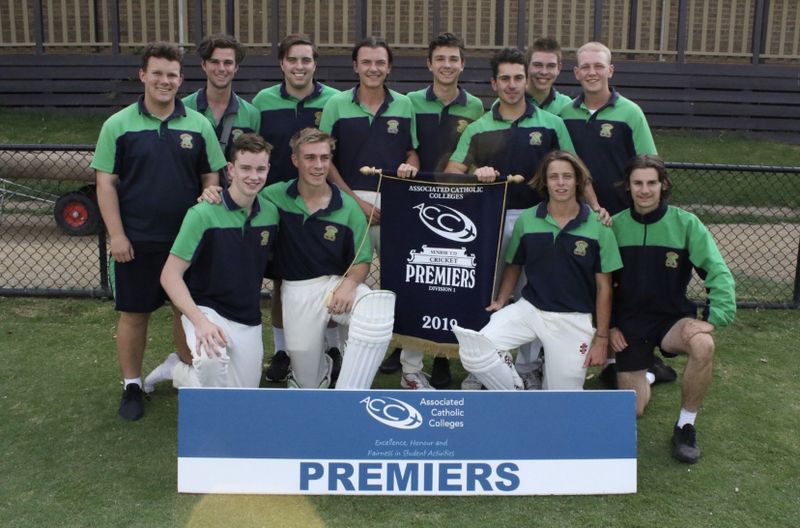 Stand out in the div 1 T20 was an outstanding 56 run innings from J.Conlin. 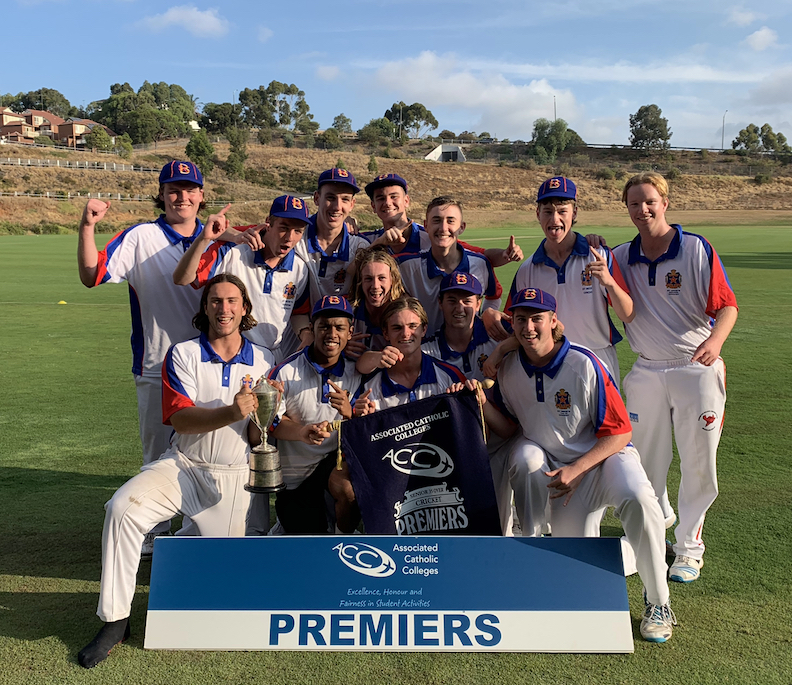 Congratulations to all teams involved, and a particular thanks to our umpires & referees who have done a superb job for us right across the season.